While the cameras built into our iPhones and iPads are getting better every year, they're no match for a digital SLR camera with a much better sensor. What if you could turn your iPhone or iPad into a camera that rivals most DSLRs? 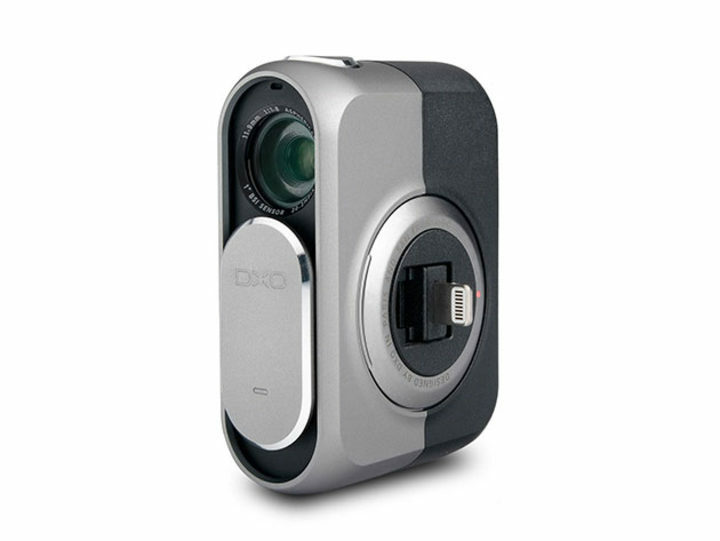 You can with the DxO ONE, and we have it on sale for $379.99 -- that's a 24% savings on the regular $499.99 price. The iPhone X, with the best possible camera built into an Apple product, only captures 12 Megapixels and has a small smartphone sensor. The 1-inch sensor used in DxO ONE is better than those used in a lot of DSLRs. This sale ends soon, so save yourself $120 today for a camera that will blow away your expectations of what you can capture with a smartphone.